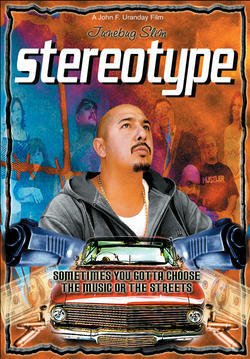 The first full length movie about the LATIN RAP GAME starring JUNEBUG SLIM. Who better to play the part than somebody who actually lived this movie. 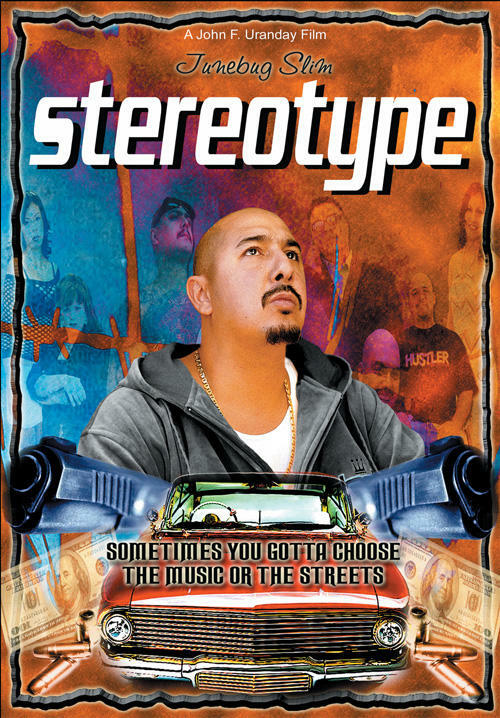 This is a movie about a hard but true scenario of a Latino American kid who has big dreams of becoming a rap star. During his road to success, he has to deal with the day to day realities of life in the barrio, drugs, jail, violence and even murder. These things are what stand between Henry Reyes Jr. (played by Junebug Slim) and his dream. This movie has been deemed the Latin “Eight Mile” by leading authority and founder of Urban Works Entertainment, Jeff Clanagan.